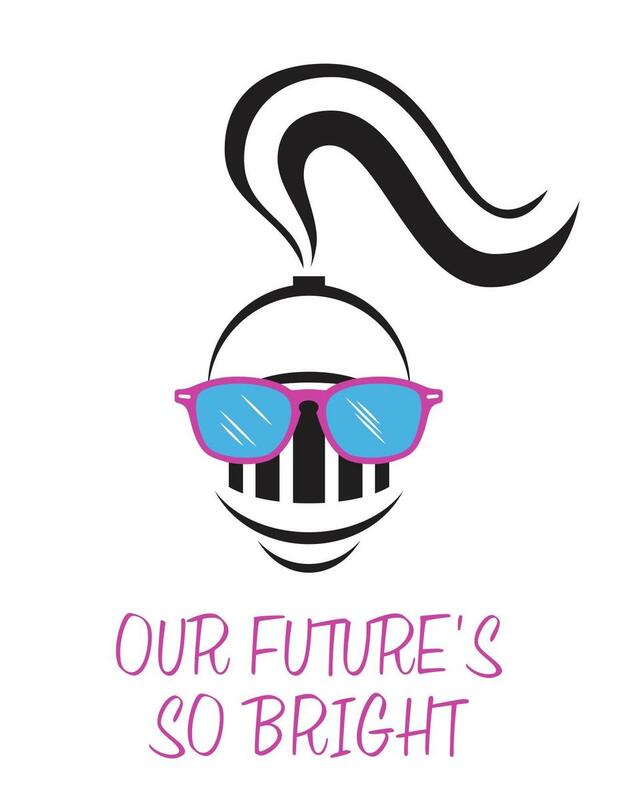 Sunday, October 14, 10 a.m.
Join the Arundel Knighthood now www.2018knighthood.cheddarup.com and your Fun Run registration – for your whole family – is included. To pay by check, download the form and view the Waiver of Liability to Participate in PTA Sponsored Activities, both PDFs can also be found below. The Fun Run is an enjoyable and worthwhile event for the whole family. Choose to run, jog, or walk a one-mile course or a 5K course around the Arundel Campus and Arguello Park including a fun obstacle course at the finish line! The two different courses are designed to accommodate different skill levels and interests. This year’s Fun Run is themed NEON and will feature an obstacle course at the finish line. We're encouraging families to wear their brightest colors and accessories to the run this year! Each Arundel student will get a NEON t-shirt to wear during the race. Join friends and families afterwards for a casual breakfast of bagels, pastries, fruit and refreshments. Stay tuned for more details! We will have NEON accessories for sale the first week of October and are encouraging all participants to dress their brightest! Do you or someone in your family have a business that would like to sponsor the Fun Run? No family business but still want to sponsor? We also offer family sponsorships. Contact the Fun Run team to learn more about how sponsorship can give your business more exposure in the Arundel community and beyond. Email Bridget Schum, bridgetmschum@gmail.com to learn more.